Learn to Code while Adventuring through the Overworld! 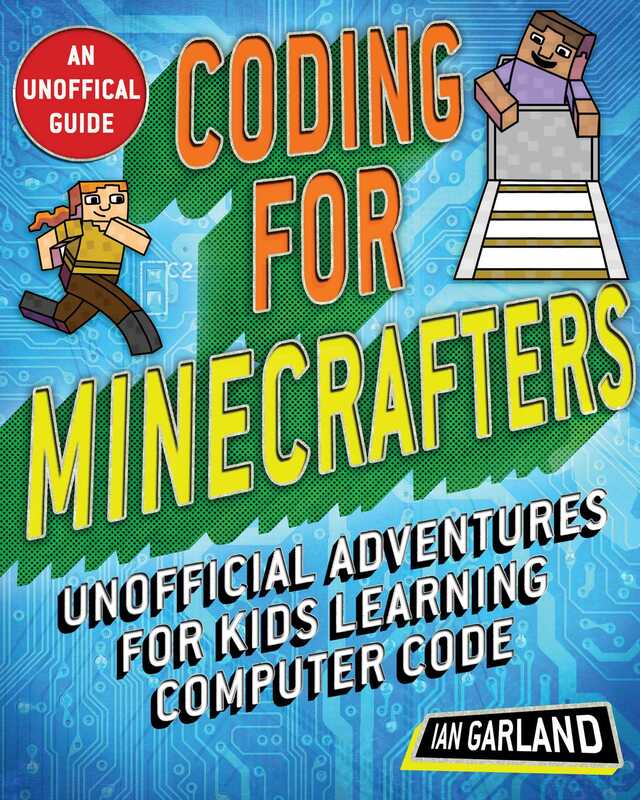 This fun and educational activity book Introduces kids to the world of coding through the Minecraft world they love. Colorfully illustrated characters and themes from their favorite video game bring the excitement of coding to life, while easy-to-follow screenshots guide them through activities. With adventures that include design, music, animation, gaming, and more, learners will discover tons of ways coding connects to other activities they love and how far a little imagination and invention can take them…to The End and beyond! Whether brand-new to coding or looking for more hands-on learning, Coding for Minecrafters helps young coders advance in technology education by leaps and bounds—and have fun doing it!